The C-Sport 1 is one of our most versatile sport and fitness models. 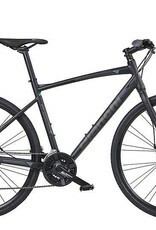 The C-Sport 1 has the spirit of a true racing bike with the control of a city bike. 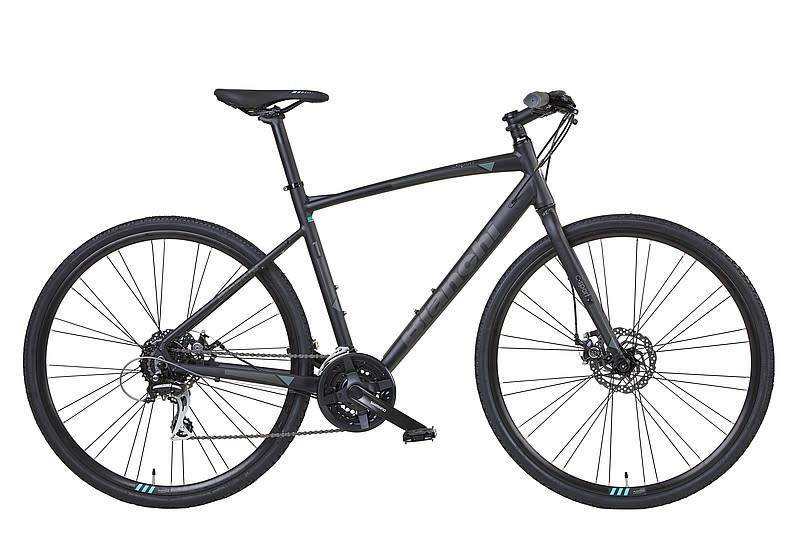 Its lightweight, hydroformed aluminum frame delivers quick acceleration and precise handling while its Shimano disc brakes improve stopping power in all conditions. The C-Sport 1 features Shimano mechanical disc brakes and 24-speed Acera drivetrain for tackling both steep hills and fast straightaways. Bianchi’s lightweight aluminum handlebar, stem, seat post, and WTB saddle keep the cockpit comfy without adding unnecessary weight.